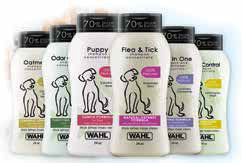 WAHL has welcoming news for the millions of pet parents who bathe their pets. The company that helped shape the pet grooming products industry several decades ago is launching a full line of natural pet shampoos that, in addition to supporting demand for natural products, also addresses growing concerns of pet parents everywhere. 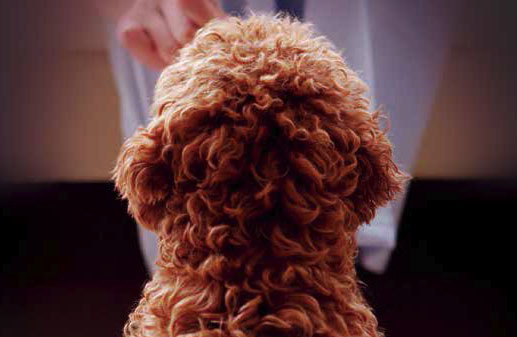 Pet parents have raised the red flag in recent years over the chemicals used in pet shampoos. Realising the need, WAHL has created a shampoo line formulated from 100-percent-natural plant-derived ingredients deemed safe for pets and pet parents. “Unfortunately, many shampoos on the market that contain harsh chemicals are also difficult to rinse off,” said Navdeep Jayee, national sales manager for WAHL in India. “When the shampoo is not properly rinsed, it leaves a residue that can further irritate the skin—or worse,” he added. Flea & Tick (rosemary, mint and cedar oil). WAHL pet shampoos are available in industry-leading 24 ounces at max price of Rs 750 and deliver 70 percent more baths than standard 12-ounce bottles. For further enquiries, contact WAHL at toll free number: 1800 3000 0765.